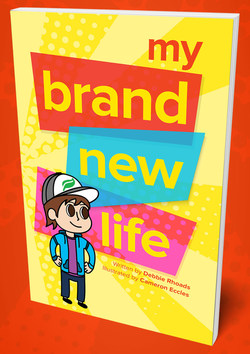 My Brand New Life is a great resource for children to help them understand "salvation." Not only does it lead children to salvation, it details next steps as they begin their "brand new life" with Jesus. This includes a section that introduces the Who, What, and Why of Baptism for kids. The back of the book provides steps for parents as they walk along this journey with their child.